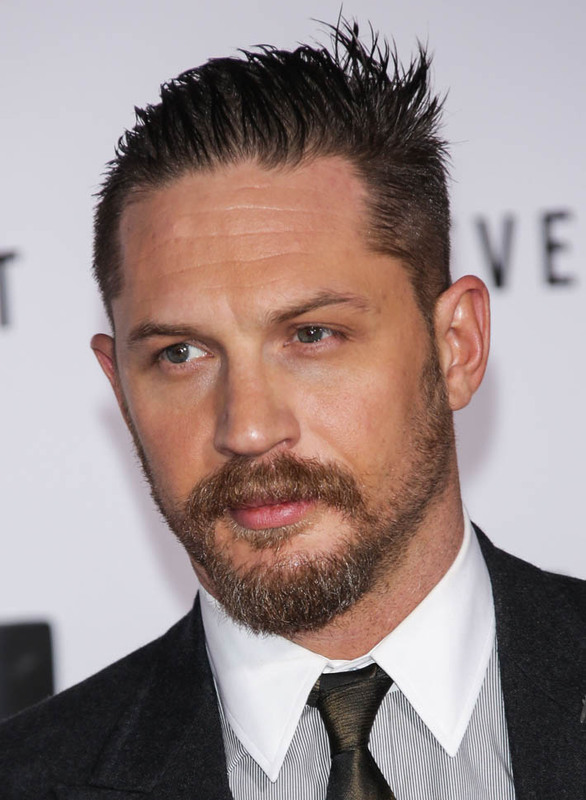 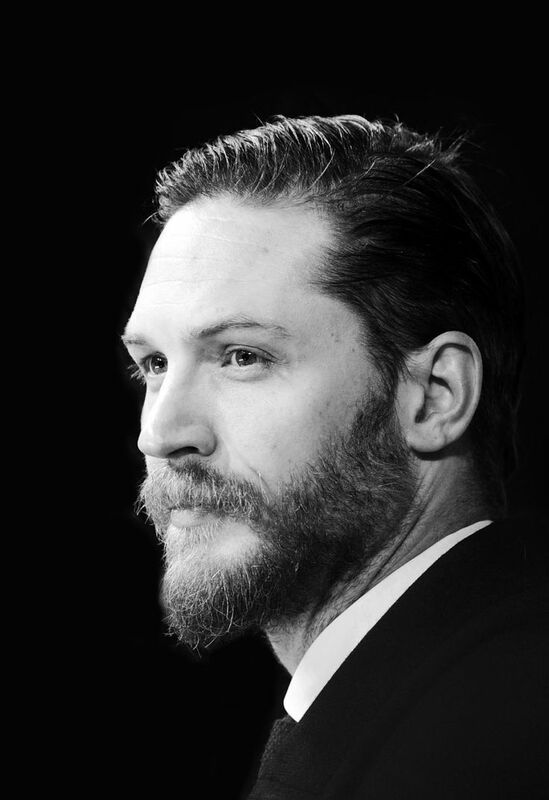 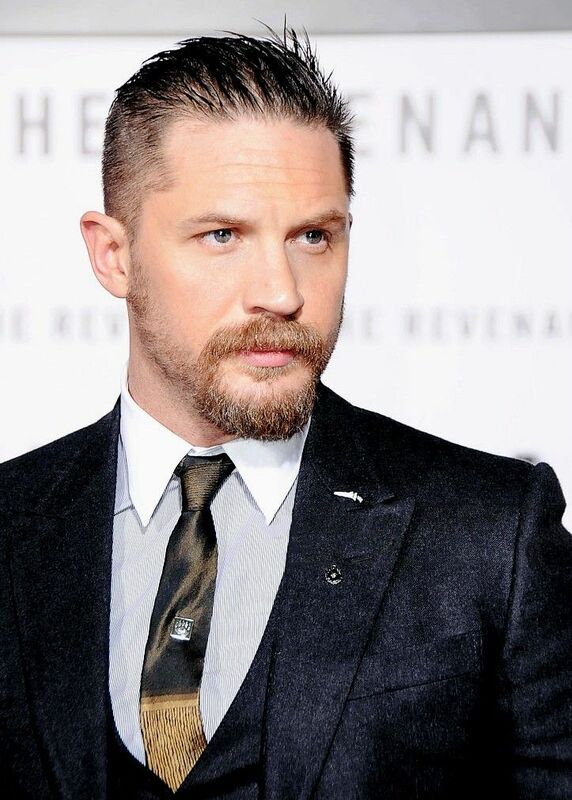 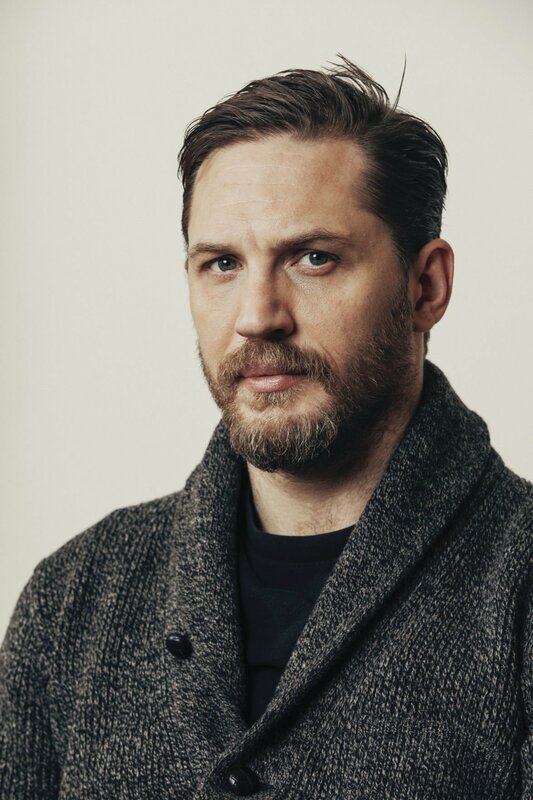 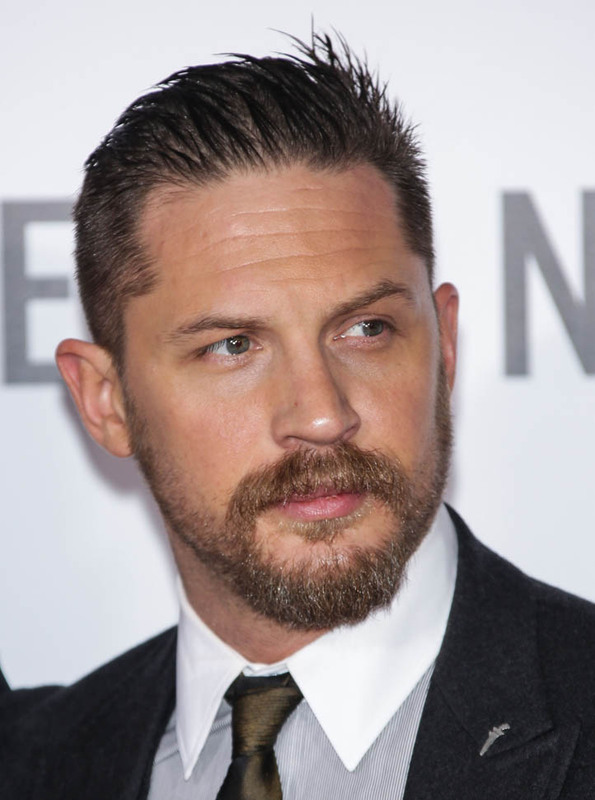 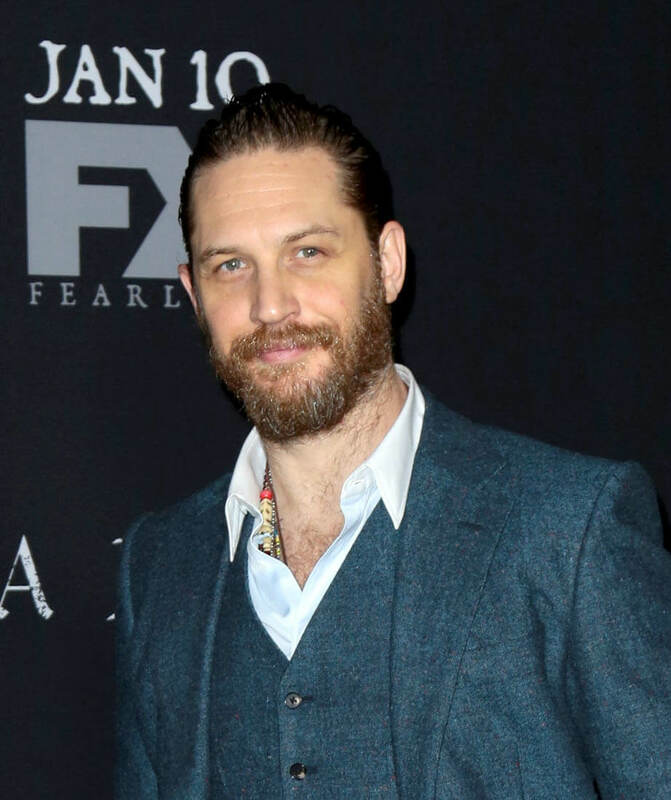 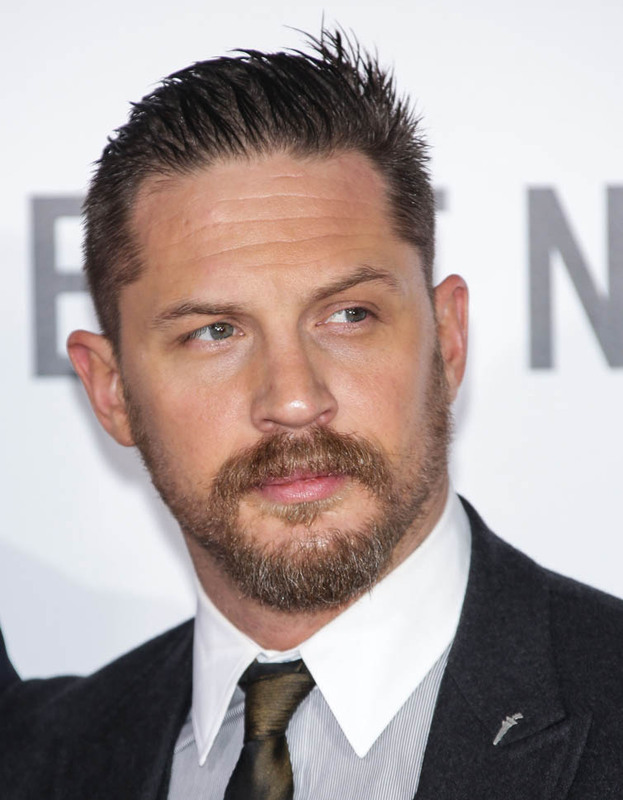 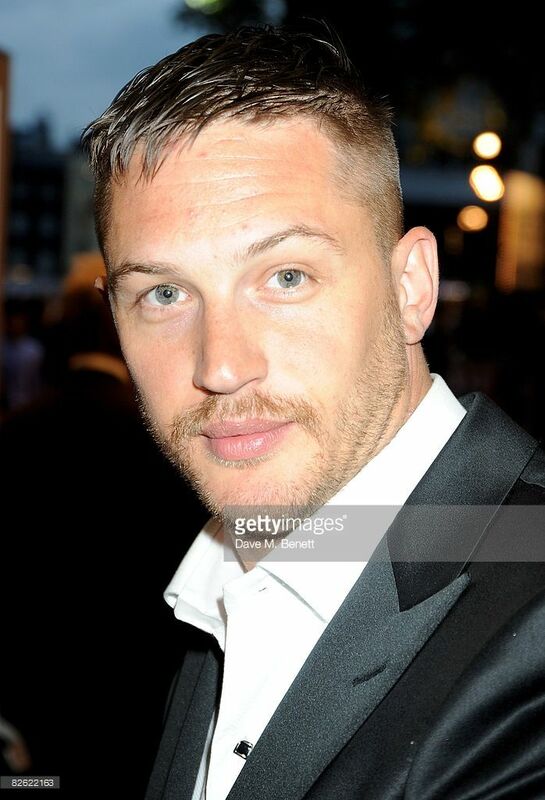 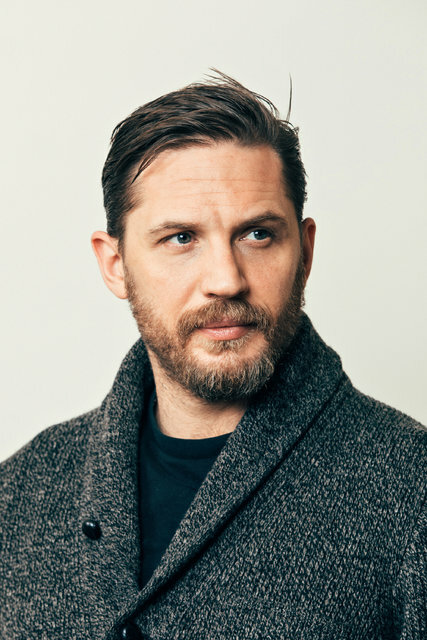 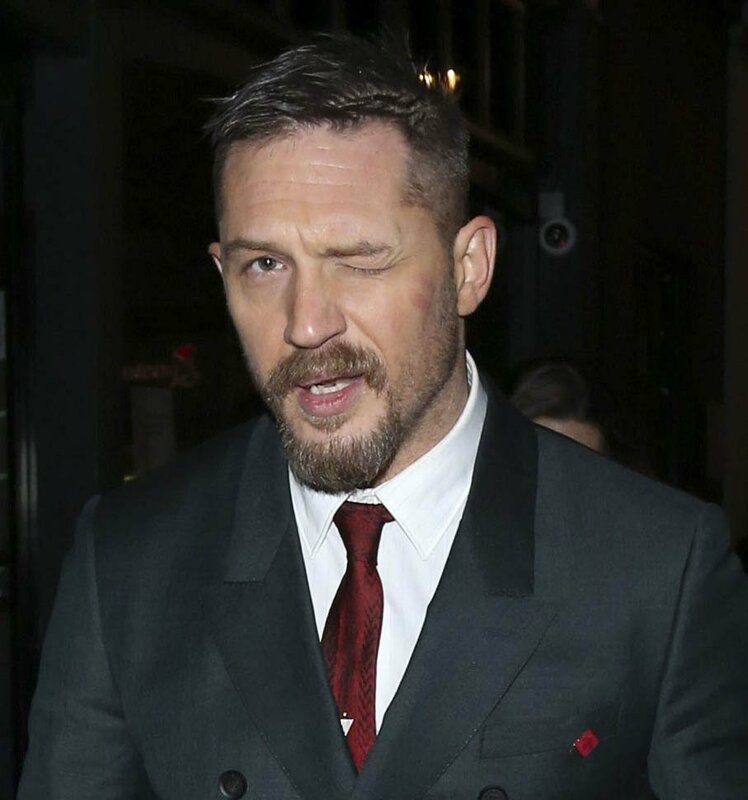 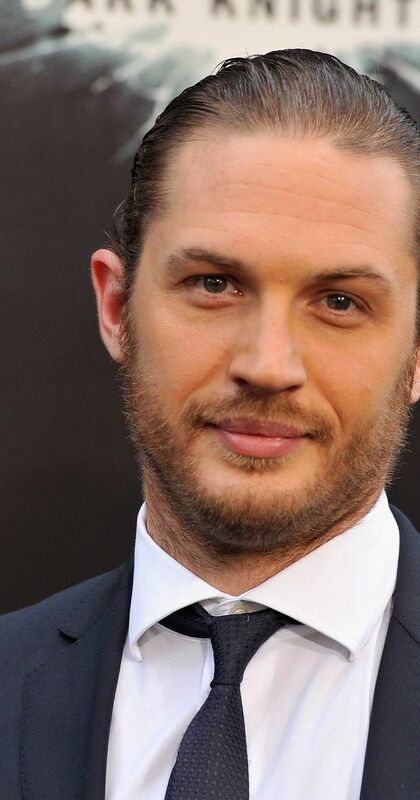 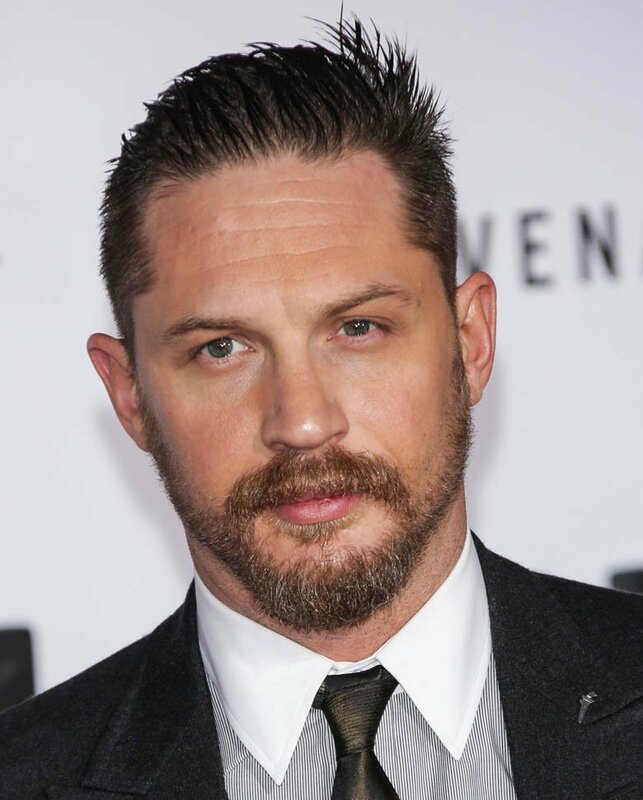 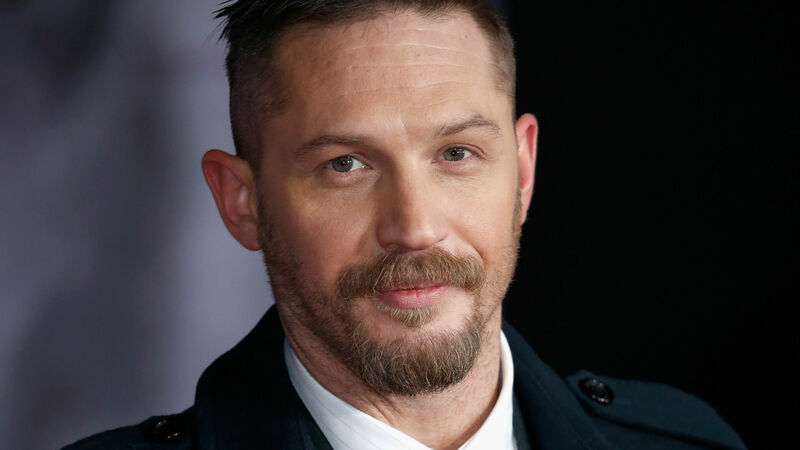 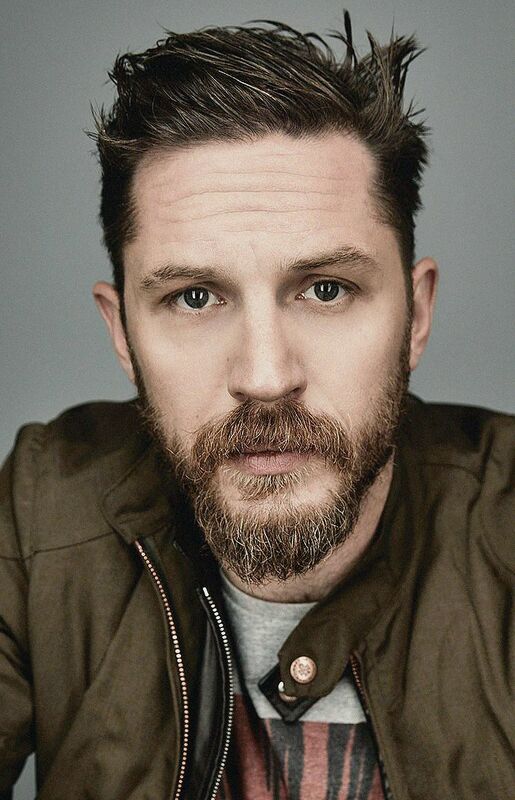 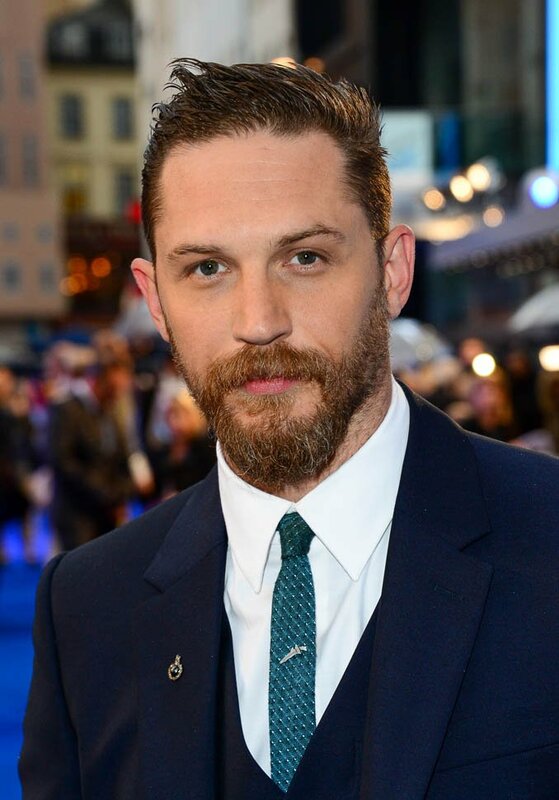 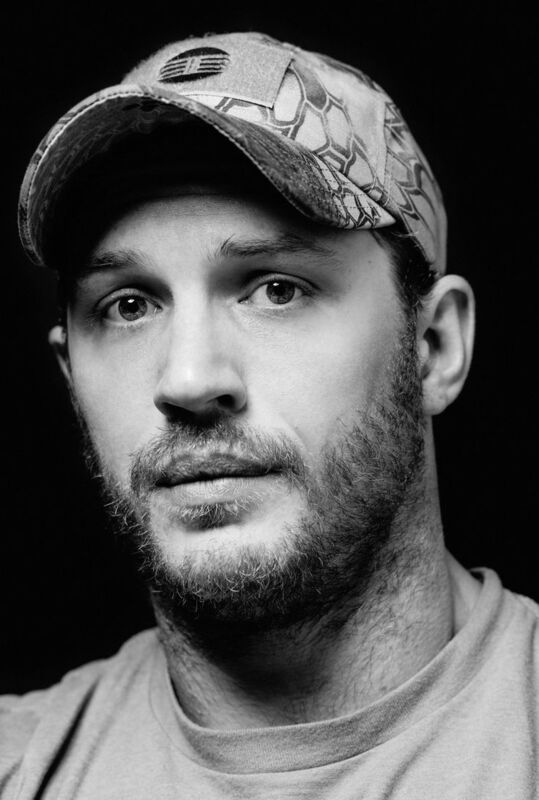 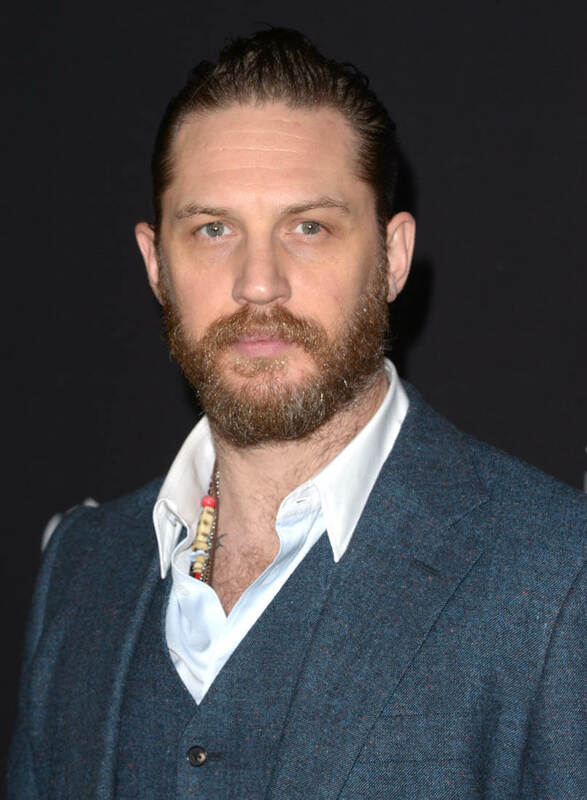 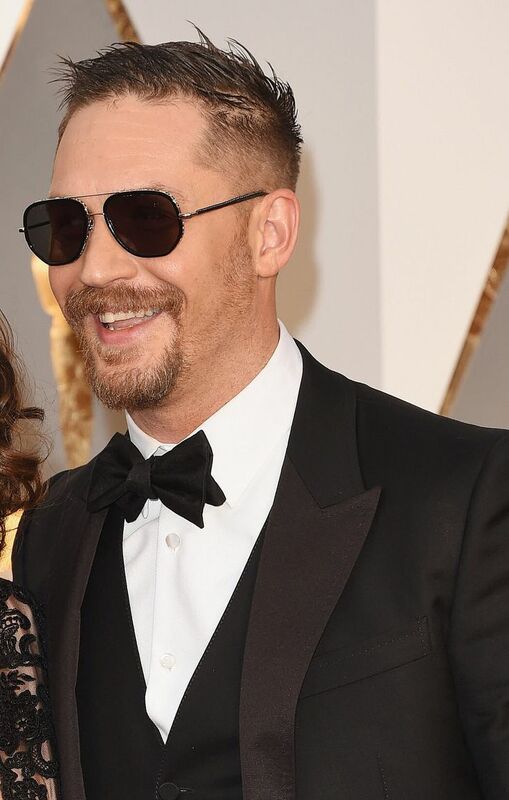 TomHardy.Org is made for and run by fans of actor, Tom Hardy. 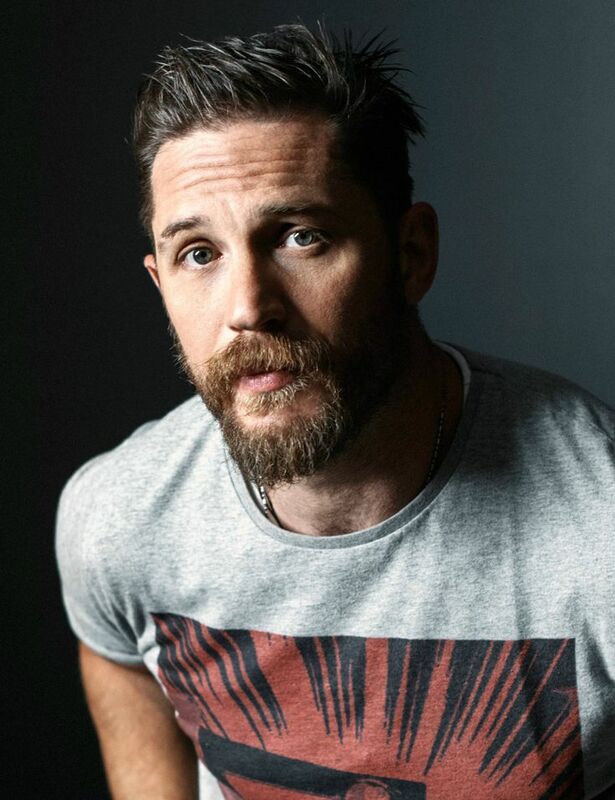 It is in no way affiliated with Tom Hardy and the views posted on here do not necessarily reflect the views of Tom Hardy. 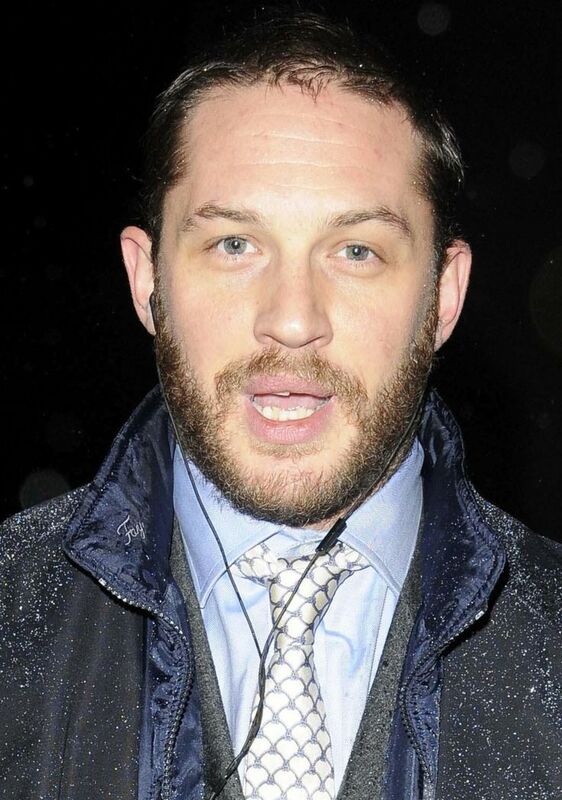 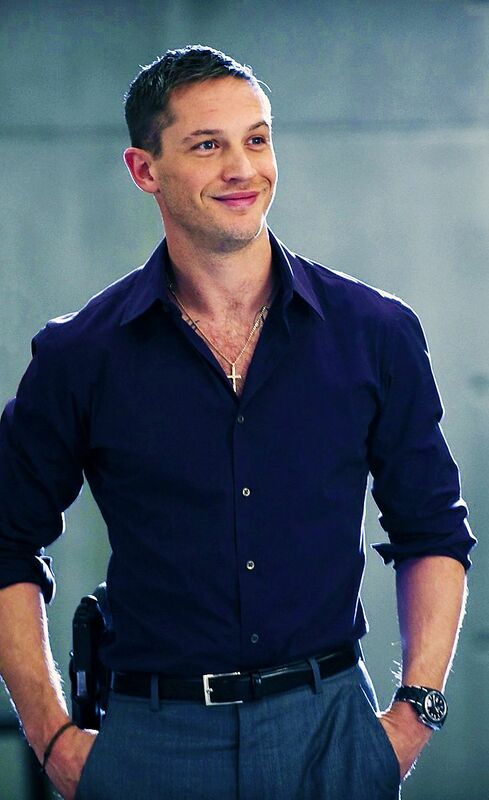 We are NOT Tom Hardy, I repeat ..we are NOT Tom Hardy. 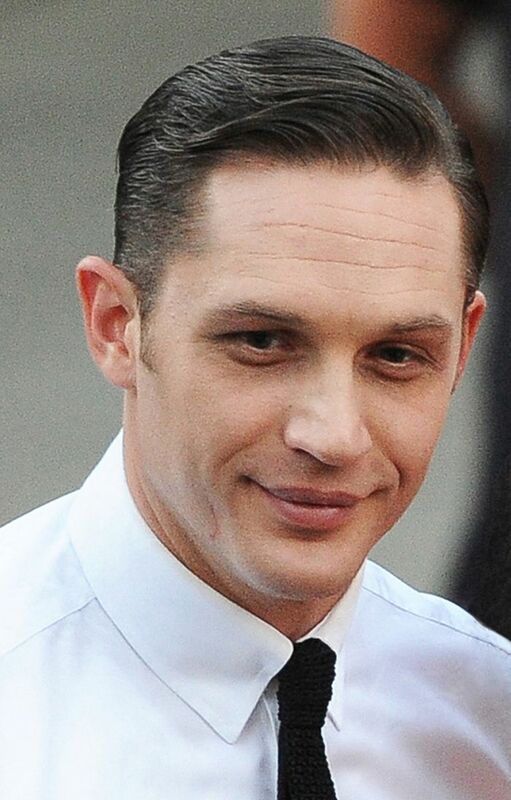 Please do not contact us asking us to forward things to him or ask him for autographs.